Went to Kirkwood again for Christmas this year and went snowboarding. Lot of fun but this year a little more snow but a bit icier. Last year, we had fresh powder on Christmas day. That was super cool. We stay at Sorensen's Resort in Hope Valley (no cell phone access) which is just 10-15 minutes away, really good food. I'm a little disturbed by Kirkwood's recent grades on an environmentally friendly report card. 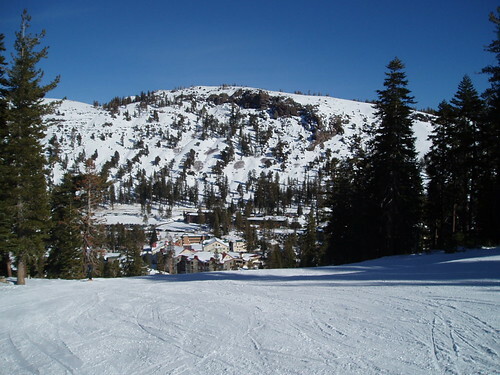 Probably will check out Alpine Meadows and Squaw Valley next time.